From The Earth -- Jordan’s own fair trade handicrafts company that sells its wares around the world -- is dusting its shelves and reorganizing the beautiful products displayed in its Amman showroom. 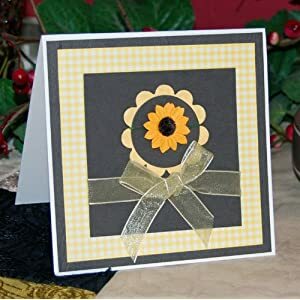 To make room for new items, From The Earth will have a Spring Sale on Friday, March 16, from noon to 5:00 P.M.
At this event, unique handmade cards for all occasions will be discounted, including thank-you, birthdays, congratulations, births, weddings, holidays, and Christmas. At only .50 JD, this is the perfect time to purchase your cards for the whole year. In addition to the discount on cards, From The Earth also will have discounts on some lovely, hand-painted ceramics, hand-made mosaics boxes and bowls, and several other products handmade in Jordan. Just stop into our showroom in Bayader, grab a cookie, do a little shopping, and you will be entered to win our door prize, a package valued at 90JD. Check our website for directions. We hope to see you there!